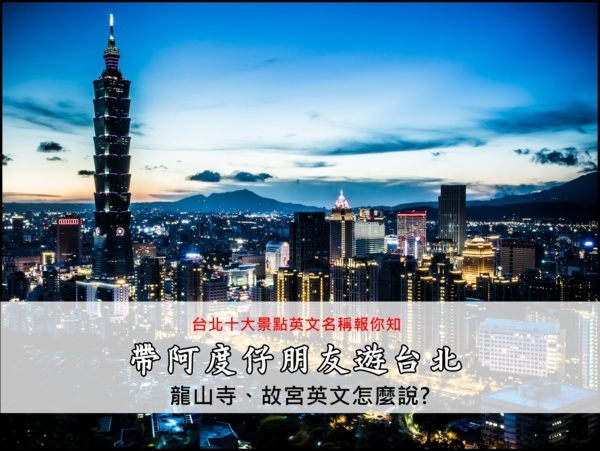 Situated in the city’s oldest neighborhood, Wanhua. 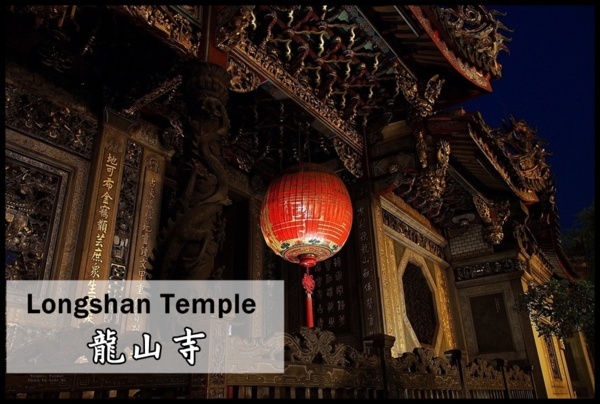 Longshan Temple is the spiritual heart of Taipei. It’s a place where generations of locals have come to seek good fortune, health, and even guidance on who to marry. 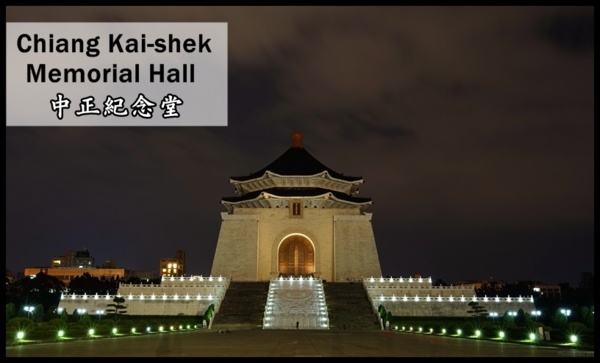 Chiang Kai-shek Memorial Hall honors the memory of former president of the Republic of China. Memorial Square is also one of the city’s most important cultural sites, and some democracy activists had held here. The National Concert Hall, a stunning example of neo-classical Chinese architecture. 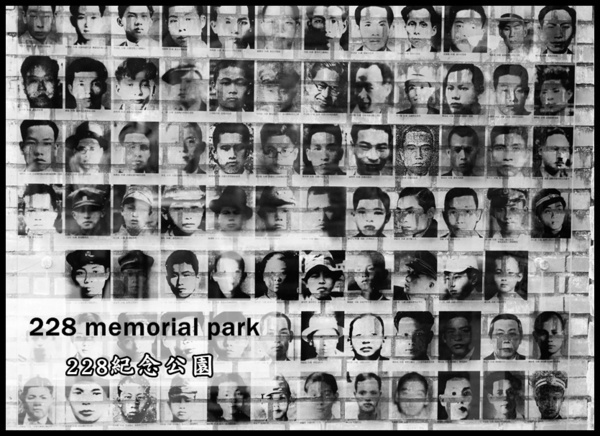 A tranquil memorial to the 1947 uprisings that sowed the seeds of Taiwan’s independence. 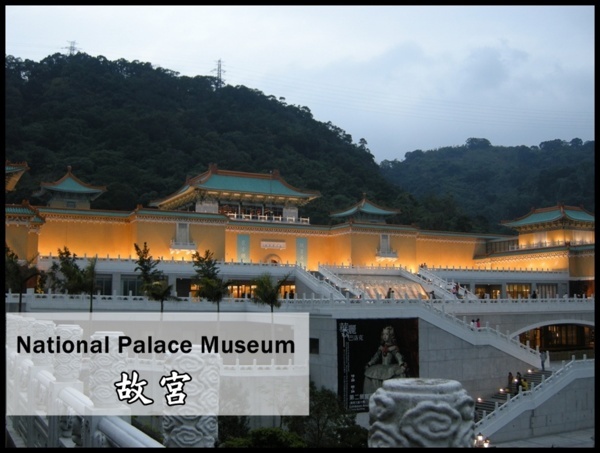 Home to the world’s greatest collections of Chinese art and antiquities. Once reserved for the private pleasure of emperors, today these treasures can be enjoyed. These collections are from mainland China, and the ROC government bring them to Taiwan in 1949. 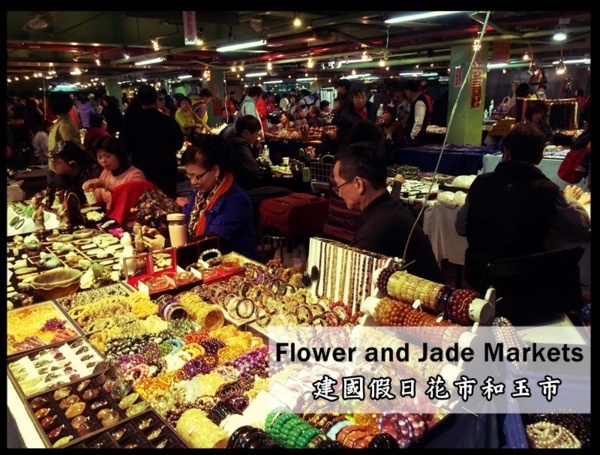 Every weekend, flower and jade markets are always full of shopping crowds. they can find the perfect and ideal goods they want. Taipei 101 was one of the world’s tallest skyscrapers. You can come here and enjoy high-speed elevators. 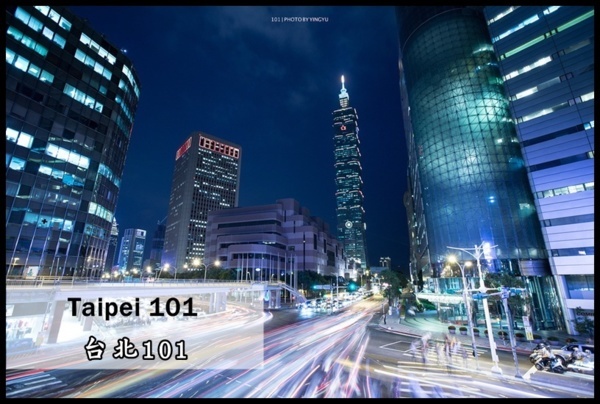 Every year, on December 31, Taipei 101 has fireworks show. Tens of thousands of people join the New Year countdown evening. Just a fifteen-minute walk from Taipei 101 is Elephant Mountain. Not only can go hiking on Elephant Mountain to shape your body, Elephant Mountain is also a good site to see the night view. 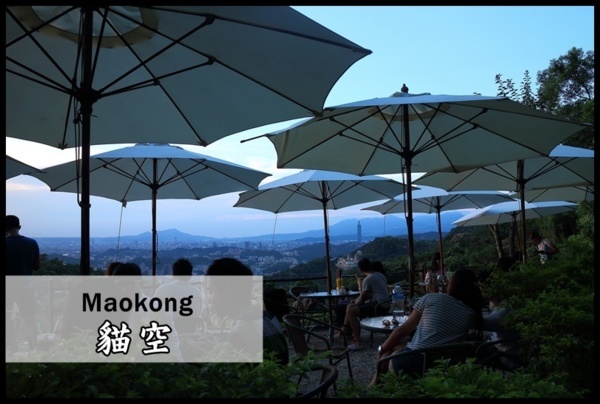 For more great views, head to Maokong Mountain. 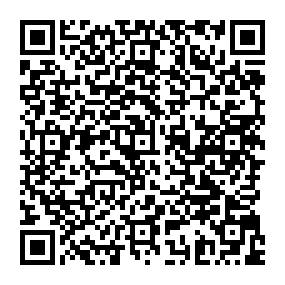 The mountain’s gondola service starts at the Taipei Zoo, the largest zoological collection in Asia. As an important tea growing area, it’s also the place to learn the finer points of tea tasting and appreciation. Because higher terrain, Maokong is also very suitable to enjoy the night view. Mount Qixing which lies just to the north of the city in the Yangmingshan National Park. The grassy highlands that gave the area it’s original name─ GrassMountain. Because Yangmingshan is a volcano, and is full of special geology. 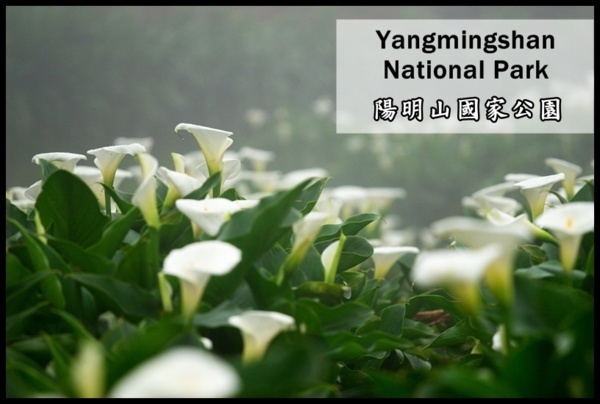 So Yangmingshan was chose as the national park. Chingtienkang is one of the most famous sites in Yangmingshan National Park. In chingtienkang, you can leisurely lying on the grass, and the cattles are always around you. 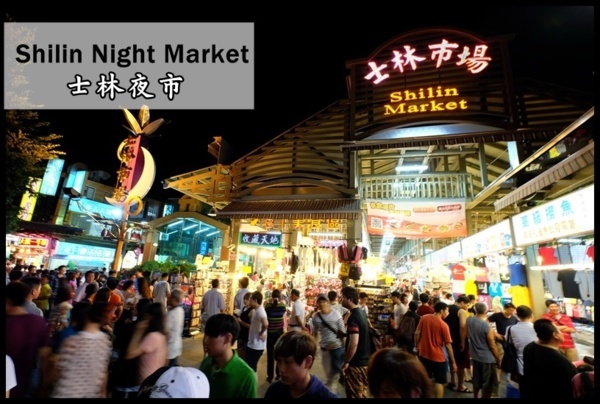 In Shihlin night market, in addition to eating delicious food, you can buy clothes, play games…and so on. 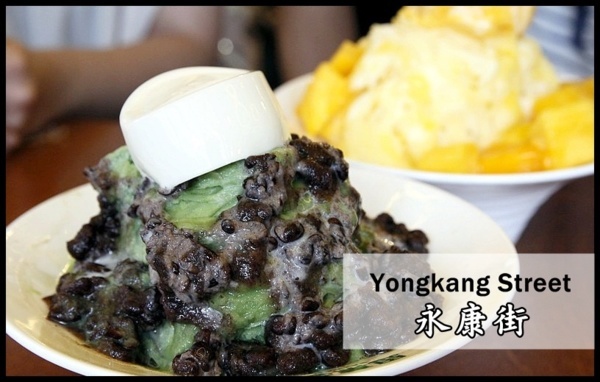 Yongkang Street gathered many Taiwanese snacks and gourmet. Ximusi’s mango shake(mango smoothie), which is full of mango. Delicious! 40 years old Yong Kang Beef Noodles. 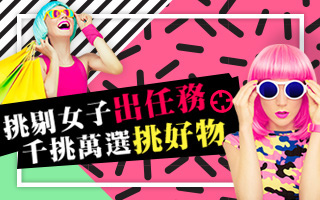 You can’t miss Yongkang Street in Taipei!